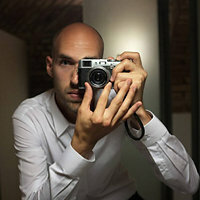 Fabian Schreyer is a cultural marketing manager, pr-agent and photographer from Augsburg/Germany. He is the co-founder of the international street photography collective The Street Collective and one of the authors of the book "Streetfotografie - made in Germany" (Rheinwerk Verlag). Roaming with the camera through the streets turned out to be the best way to raise his awareness for the hidden secrets of everyday life. What he occasionally brings home from his urban explorations are split seconds of the lives of perfect strangers that unveil his fascination for the poetry underlying the mundane. The outcome is a visual diary, a collection of (extra)ordinary candid moments, of personal memories, places he's been to and things he's seen. Fabian Schreyer lebt und arbeitet als Marketing Manager, PR-Agent und Journalist in Augsburg. Er ist Mitgründer des internationalen Straßenfotografiekollektivs The Street Collective, Kurator diverser länderübergreifender Ausstellungsprojekte und Co-Autor des Buches “Streetfotografie - made in Germany" (Rheinwerk Verlag). 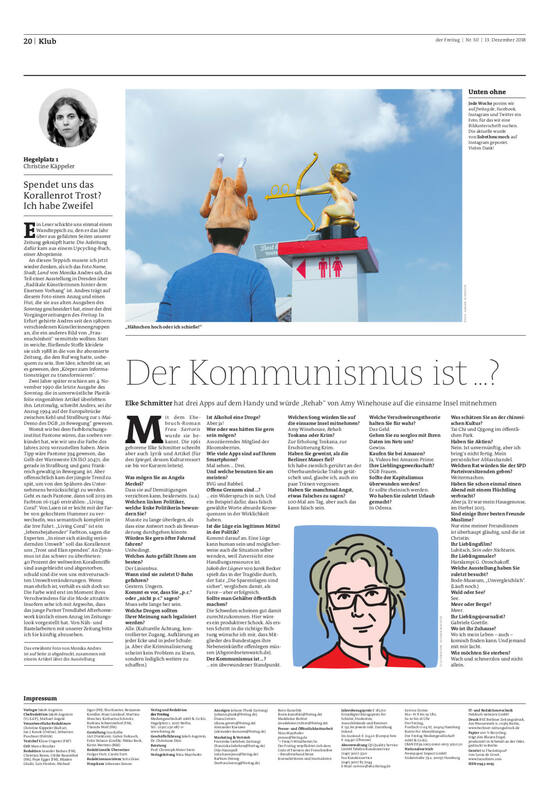 Als Chronist spürt er, getrieben von der Faszination für Poesie, Witz, Tragik und Surrealität des Alltäglichen, mit seiner Kamera dem Ungewöhnlichen im Gewöhnlichen nach und dokumentiert seine flüchtigen Beobachtungen in Form von ungestellten Momentaufnahmen. Seine Arbeiten sind regelmäßig in (inter)nationalen Publikationen und Ausstellungen zu sehen. 2017 „StreetFoto San Francisco“/Finalist Best street photography series – Harvey Milk Photo Center, San Francisco/U.S.A. 2016 „StreetFoto San Francisco“/International Street Photography Awards – Joe Goode Annex, San Francisco/U.S.A. 2015 „Miami Street Photography Festival“ - Featured Collective exhibition – History Miami, Miami/U.S.